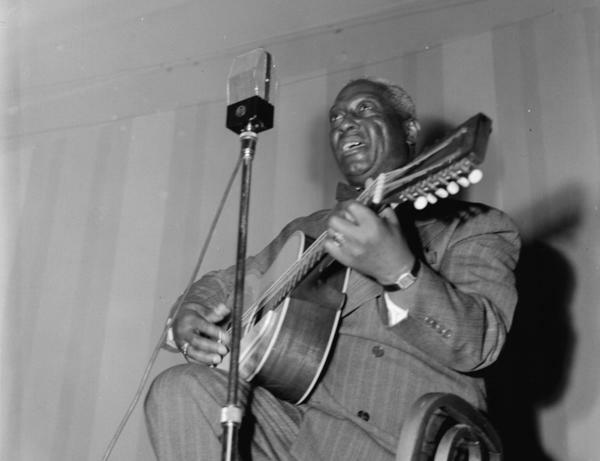 George Harrison famously said, “No Lead Belly … no Beatles.” Musicians as diverse as The Weavers and Kurt Cobain have played Lead Belly’s songs to enthusiastic audiences, but many Americans sing his lyrics without ever realizing that he wrote them. Lead Belly began playing and singing at a young age, eventually calling himself the “King of the 12-String Guitar.” Reynolds said that Lead Belly gave his own special touch to even the most familiar of folk songs, which can be heard on more than 500 recordings of his work. John Reynolds is featured in the documentary, “Legend of Lead Belly,” a Black History Month special, that premieres at 8 p.m. tonight on the Smithsonian Channel.